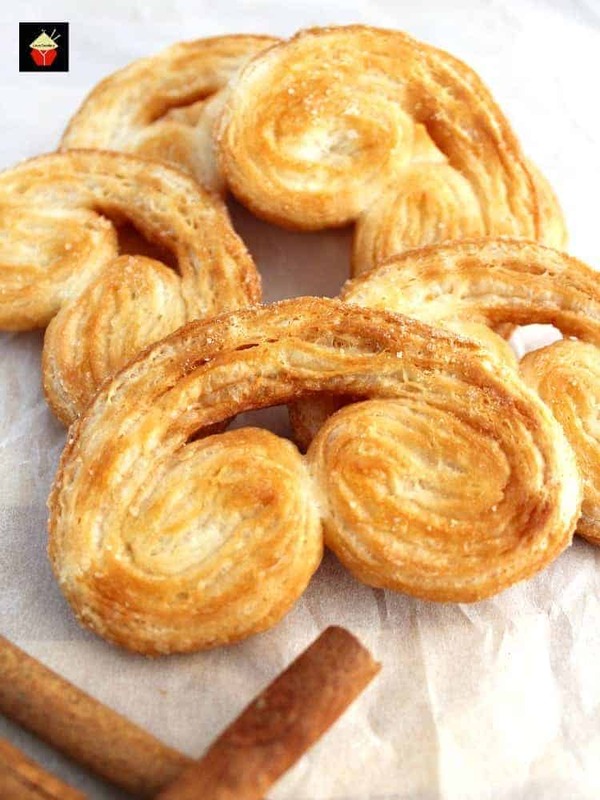 Easy French Palmier Cookies. A.K.A. ELEPHANT EARS! 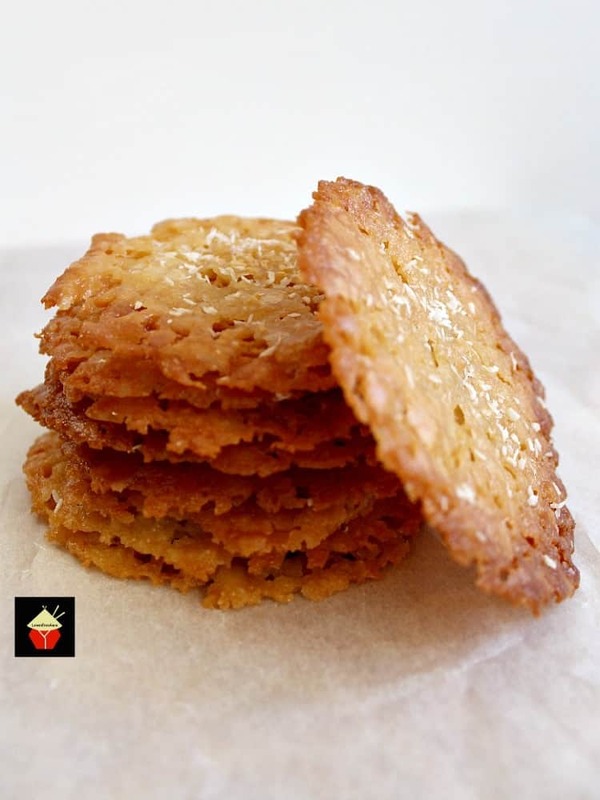 These are a very easy crispy cookie, made up of simply 3 ingredients. 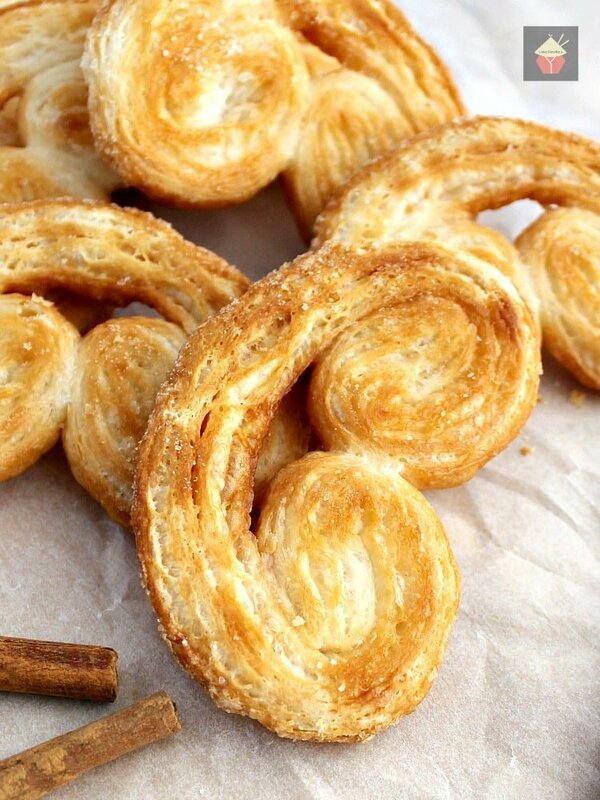 French Palmier Cookies are so delicious! A.K.A. ELEPHANT EARS! 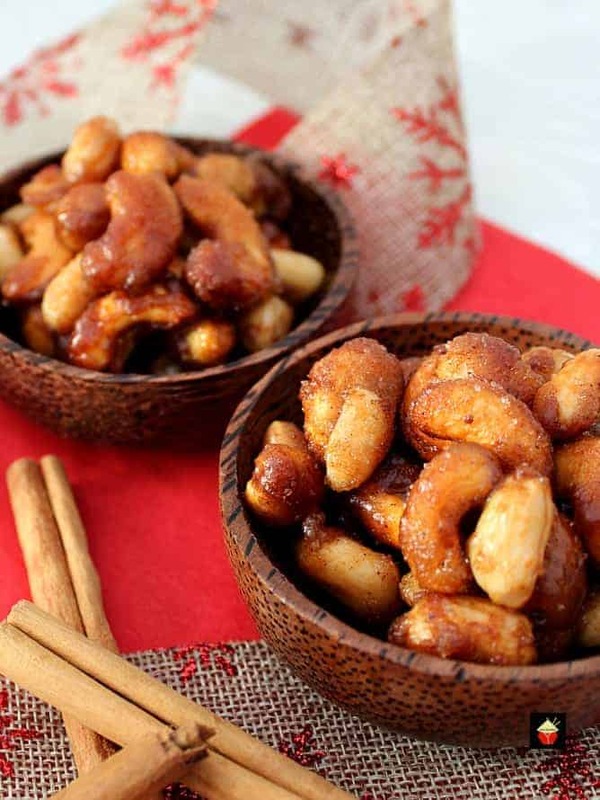 Traditionally, they are made with just sugar and served with a coffee. I’ve always remembered eating these from my childhood, and couldn’t get enough of them. To be honest, my greed for these cookies hasn’t changed! I could still quite easily eat my way through the whole batch. 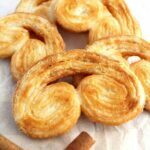 I think the crispness and flakiness of the buttery puff pastry in contrast to the crunchy sugar granules is a delicious combination. I’ve tried this recipe out using all kinds of ingredients from sweet to savory, so feel free to play around with it. The method of rolling will always be the same. Just be creative with what you use. 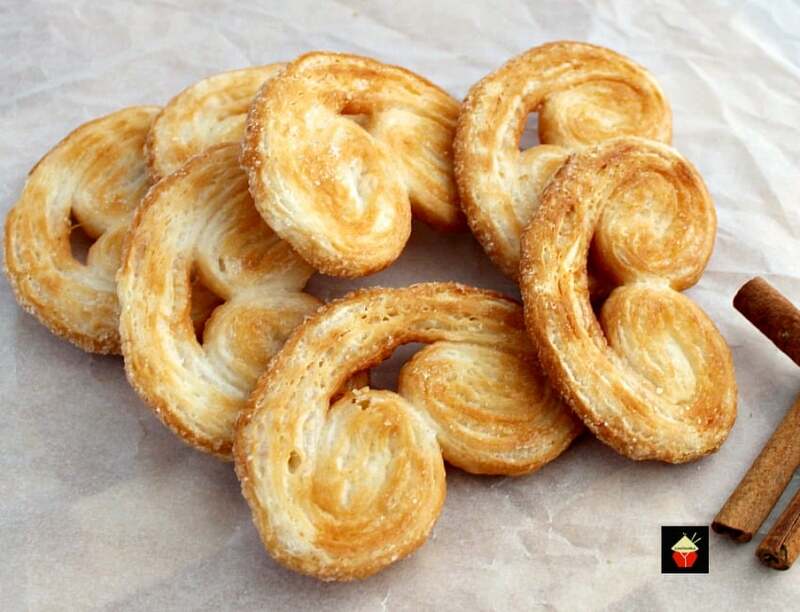 For example, you could sprinkle Parmesan Cheese and some finely chopped herbs, perhaps sneak some tiny bacon bits in there too before rolling on your French Palmier Cookies! Or you could do as the Puerto Rican’s do and drizzle honey over the tops! 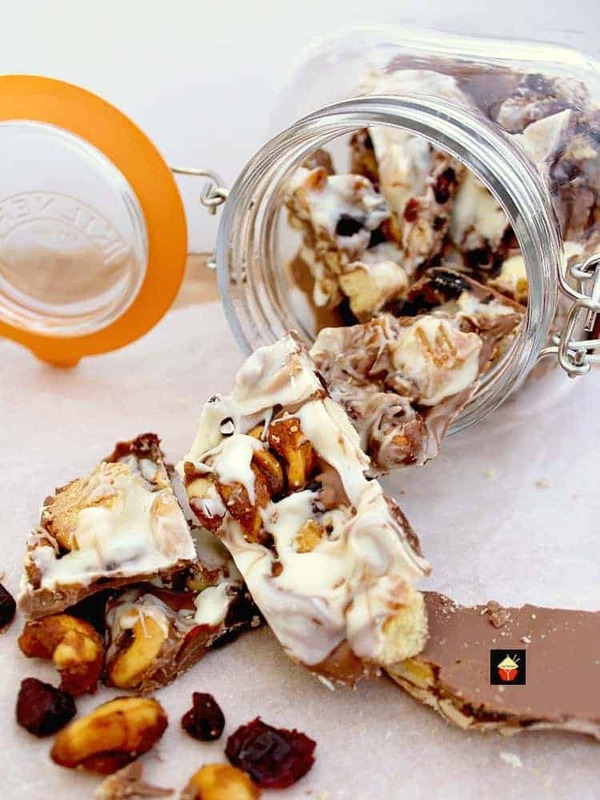 For a sweet version, I’ve made up a very easy ground hazelnut and Nutella paste… yes I KNOW!! I couldn’t help myself! I spread that paste all over the pastry then rolled. Oh my goodness! So think about the kinds of things you like, perhaps peanut butter, Marmite, cheese, so long as it is nothing soggy which would stop the pastry from going crispy, then you must give it a go and experiment. However, the recipe below is delicious simply as it is. I didn’t add cinnamon in my cookies, however, with the Christmas season coming up soon, I’ve added that option for you in the recipe if you want to add. 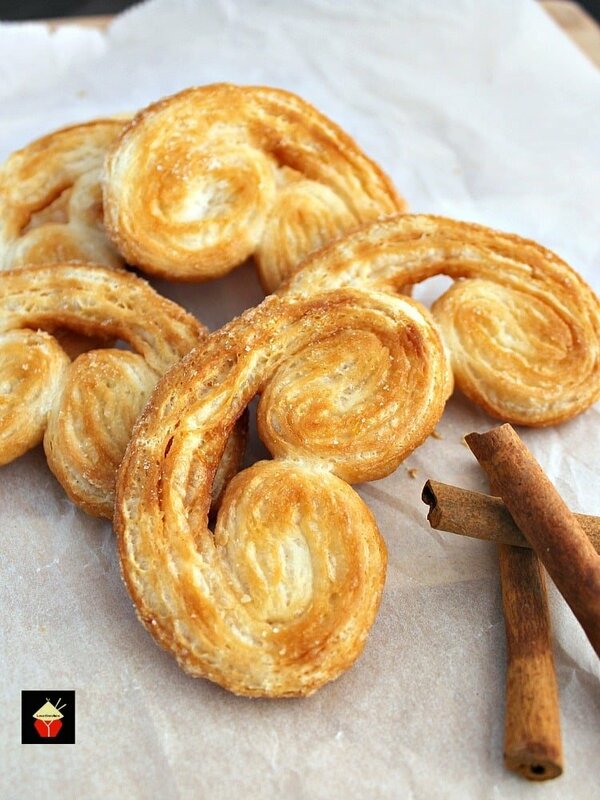 Most of all, enjoy your French Palmier Cookies and tell us in the comments below what you did! We’d love to hear what inventions you came up with! 1. Take the puff pastry from the freezer and allow to fully defrost IN the packaging. 2. Preheat oven to 400 F or 200 C.
3. Unroll the pastry and flatten it on the plastic wrapper. Sprinkle sugar (and cinnamon if using) evenly all over the pastry and take a rolling pin and LIGHTLY roll over the sugar so as to press it gently in to the pastry. Be careful not to roll hard so you keep the shape of the pastry. 4. Take one side and tightly roll the pastry toward the middle. Stop when you get to the middle. Then take the other side of the pastry and roll toward the middle. Wrap the pastry in the plastic sheet you were using underneath and pop in the fridge for 20 minutes to firm up. Repeat with the other sheet of pastry. 5. Take the pastry from the fridge and cut in to 1/4 inch thick slices. 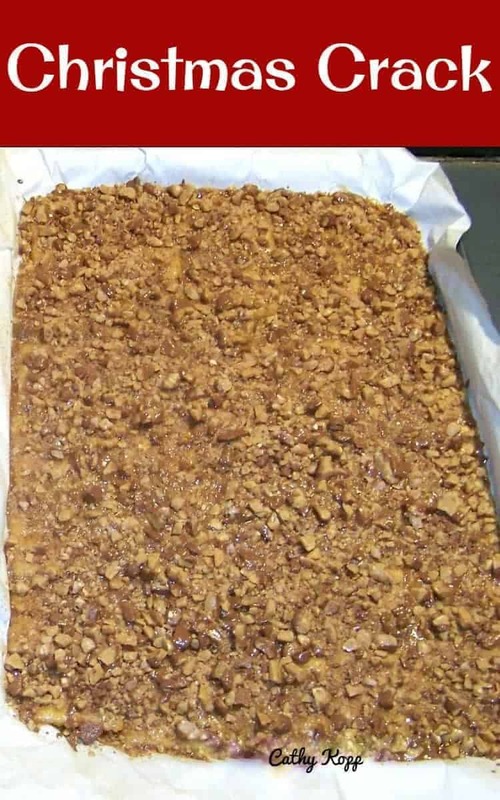 Place flat on a parchment lined baking sheet, a couple of inches apart so they can grow in the oven! Brush the tops lightly with the melted butter and another light sprinkling of sugar. Bake for approximately 12 – 15 minutes or until the cookies puff up and turn golden brown. Keep an eye on them because they will burn very easily! 6. 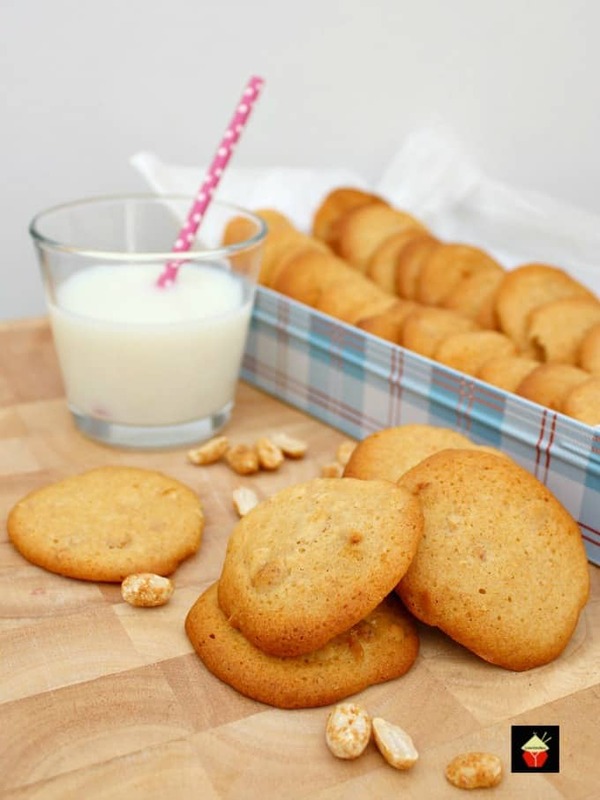 When done, use a fish slice or similar and transfer the cookies to a cooling rack. These will store, once cooled, in an air tight container for a few days. They are delicious eaten as they are, or as I do, with a scoop of ice cream! Here’s some more delicious recipes for you to try. So yummy! Take the puff pastry from the freezer and allow to fully defrost IN the packaging. Unroll the pastry and flatten it on the plastic wrapper. Sprinkle sugar (and cinnamon if using) evenly all over the pastry and take a rolling pin and LIGHTLY roll over the sugar so as to press it gently in to the pastry. Be careful not to roll hard so you keep the shape of the pastry. Take one side and tightly roll the pastry toward the middle. Stop when you get to the middle. Then take the other side of the pastry and roll toward the middle. Wrap the pastry in the plastic sheet you were using underneath and pop in the fridge for 20 minutes to firm up. Repeat with the other sheet of pastry. Take the pastry from the fridge and cut in to 1/4 inch thick slices. Place flat on a parchment lined baking sheet a couple of inches apart so they can grow in the oven! Brush the tops lightly with the melted butter and another light sprinkling of sugar. Bake for approximately 12 - 15 minutes or until the cookies puff up and turn golden brown. Keep an eye on them because they will burn very easily! 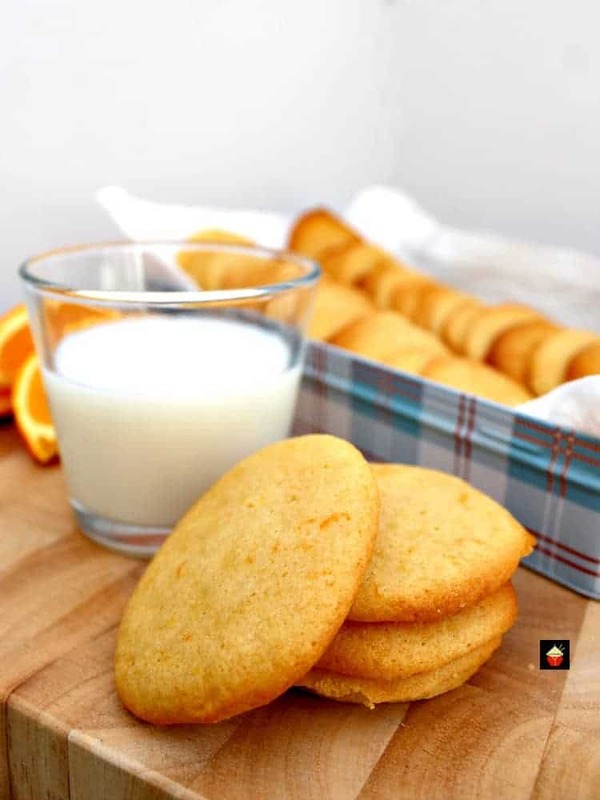 When done, use a fish slice or similar and transfer the cookies to a cooling rack. Please don’t be. I would never have the time or energy to make puff pastry. The store bought dough makes wonderful tasty cookies. Been doing it for years. Oh my! I have always wanted to try to make these yummy cookies/ pastries, had no idea it would be so easy! I can’t wait to make them! Thank you for the recipie!